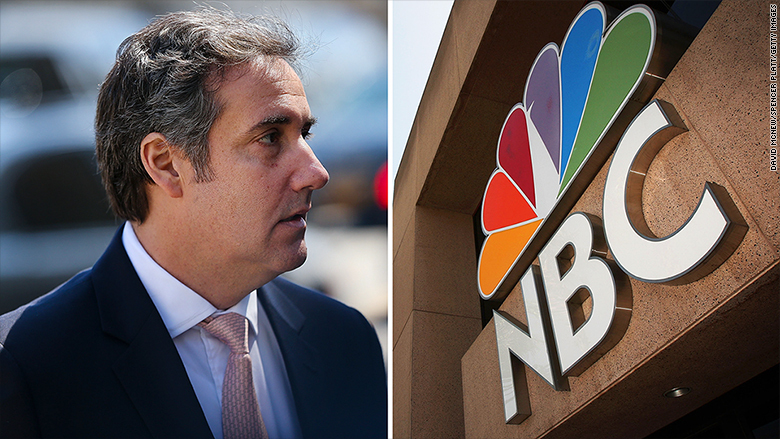 NBC News on Thursday afternoon corrected an explosive story it had reported earlier in the day that said federal authorities had wiretapped Michael Cohen, President Donald Trump's personal lawyer. Rudy Giuliani, who recently joined Trump's legal team, had expressed doubt about the accuracy of the NBC News report earlier in the day. Speaking to The Daily Beast, he said, "Us lawyers have talked about it, we don't believe it's true."